Home / Message / West Papua says Happy Independence Day Papua New Guinea 2016! 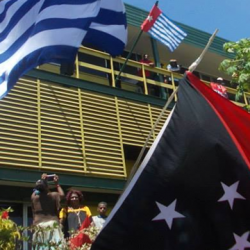 West Papua says Happy Independence Day Papua New Guinea 2016! On behalf of the people of West Papua I would like to once again wish all our Papua New Guinean family a very Happy Independence Day. We are One People with One Soul and One Tumbuna. Together we West Papuans and Papua New Guineans are fellow Melanesians and are proud to celebrate PNG’s Independence Day. 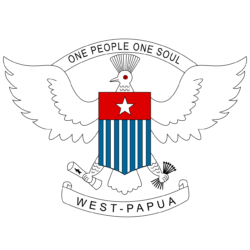 I want to tell our brothers and sisters in PNG; your West Papuan family is so proud of you and of your 41 years of Independence and freedom. Every day we pray, every day we cry and everyday we dream about living in a free Melanesian country too. 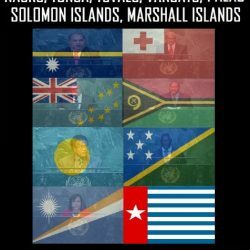 While PNG is a free country, we your Melanesian brothers and sisters in West Papua continue to live under the brutal colonial rule and the terror of the Indonesian military. I always tell our family in PNG that for us West Papuans, every day in the village, every day in the city; every day in the garden, the forest, the mountain, the river, the solwara is a day of fear and threat. While animals can cross this border and go where they like freely, we West Papuans are not free to go anywhere at all without fear; even on our own ancestral land. 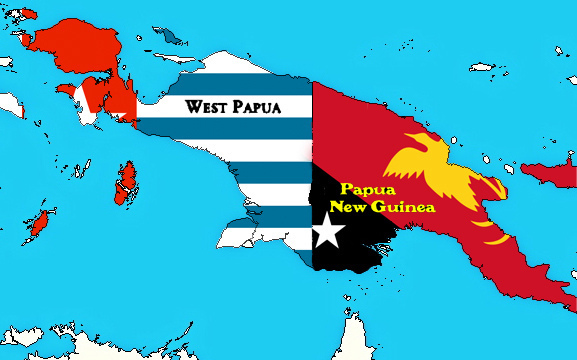 We West Papuans are inspired by PNG’s Independence and we pray that this year our PNG brothers and sisters will continue to remember their fellow Melanesians in West Papua who are still suffering under colonialism and still struggling for freedom and Independence. 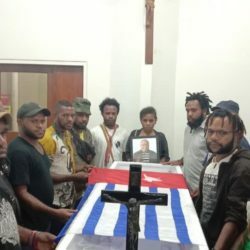 A twin cannot forget their own twin brother or sister and so we know that PNG will not forget it’s own twin nation of West Papua but will speak out about its suffering and oppression, helping us also to be finally free and Independent too. Our tumbuna always cry at the suffering of our people. 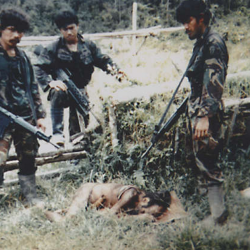 We know that they are watching us with tears in their eyes, watching every generation of West Papuans grow up in fear, only to be gunned down by the Indonesian military. All the time, we pray that our dear brothers and sisters in PNG will hear our cries for freedom and help our people and help to take back our ancestral lands together that were stolen by the foreign colonial power of Indonesia. 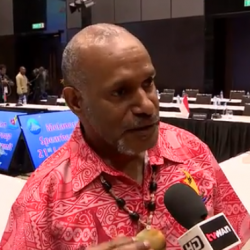 that will continue to reconnect and reunite Melanesian people all across our islands in the spirit of freedom and Independence. Then at last we will all truly sing of our joy to be free. 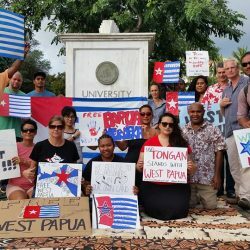 We are West Papua, we are PNG and together one day let us all raise our voices and proclaim that we are Independent – that we are free. 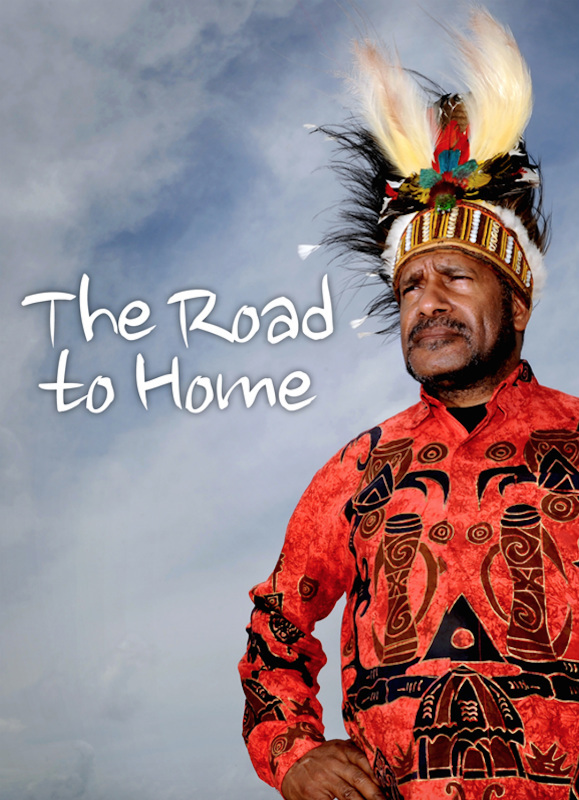 Thank you very much all our brothers and sisters in Papua New Guinea. Happy Independence Day to you all! 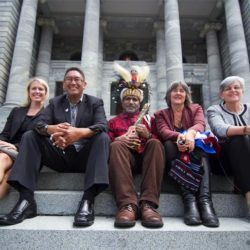 Benny Wenda Thank You for West Papua Solidarity “desk” opening in Onehunga, New Zealand.